After months (and months!) 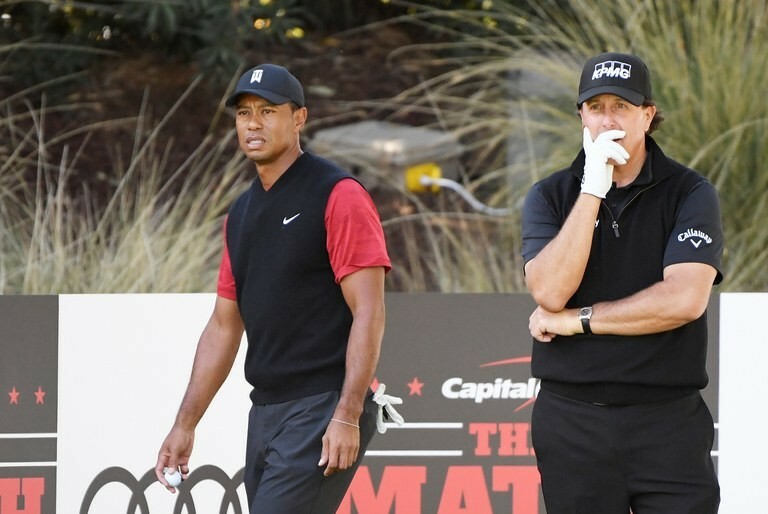 of hype, last weekend saw "The Match" in Las Vegas between two of golf's greats - Tiger Woods and Phil Mickelson. But it definitely didn't go down without a load of controversy and critique. On this podcast, Diane Knox and Steve Elkington are joined by Ryan Ballengee from Golf News Net to discuss the multi-million dollar PPV spectacle.